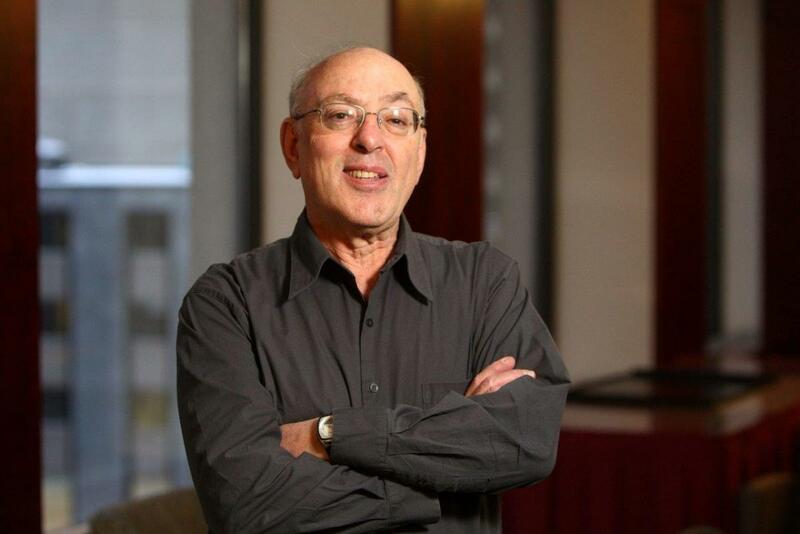 Henry Mintzberg has received the 2014 McGill University Lifetime Achievement Award for Leadership in Learning for his extraordinary contributions to teaching and learning at the University over the last four decades. As one of the most influential thinkers in the areas of management and business strategy, Henry is known for challenging conventional perspectives. An engineering alumnus of McGill, he rejoined the University as a professor of Strategy and Organization in 1968 and has held the John E. Cleghorn Distinguished Teaching and Research Chair in Management Studies since its establishment in 1996. His innovative approaches to management education, which are based on personal reflection and managers learning from one another, are embodied by several academic programs at McGill and at universities abroad. In a few months Henry will launch a new Massive Open Online Course (MOOC) at McGill called Social Learning for Social Impact and has recently started a TWOG (follow him on Twitter @mintzberg141). Henry is the author of 17 books and has published nearly 160 research articles. His innovative views have been widely-recognized; in particular, he was named one of the “50 Most Influential Management Gurus” in the world by Thinkers50 and was one of the first to be inducted into the Thinkers50 Hall of Fame. He has been named an Officier de l’ordre national du Québec, and an Officer of the Order of Canada, awarded the Prix du Québec, and has been elected a Fellow of the Royal Society of Canada—the first member from a management faculty. He has also been awarded honorary degrees by 17 universities in 11 different countries.